Today we take a moment to reflect on the passing of Penn Hills police Canine “Joker,” who loyally served our community until his death in the line of duty. Joker was three years old when he died. 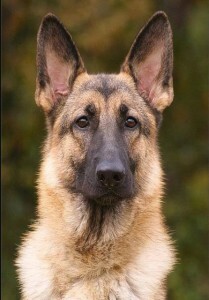 Sadly, his police service was cut short, only working for one year with his handler, Officer Paul Schawalder. Joker’s memory will forever remain in our hearts. He was a faithful and loyal four-legged servant who loved coming to work every day to fight crime with his partner.